The complete guide to the Hyundai IONIQ Electric (2016), from the car itself to running costs and charging. The Hyundai IONIQ Electric is the full battery electric variant of the IONIQ range. 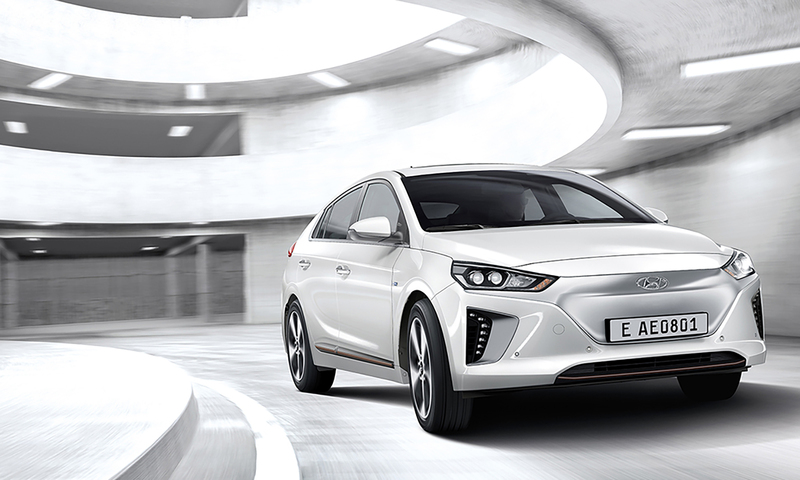 With impressive efficiency, smart looks, a quality feeling interior and a decent range offering combined with 70kW CCS rapid charging, the IONIQ Electric is a very worthy first full battery electric offering from the Korean manufacturer. The table below shows the estimated time to charge your Hyundai IONIQ Electric from empty to full. 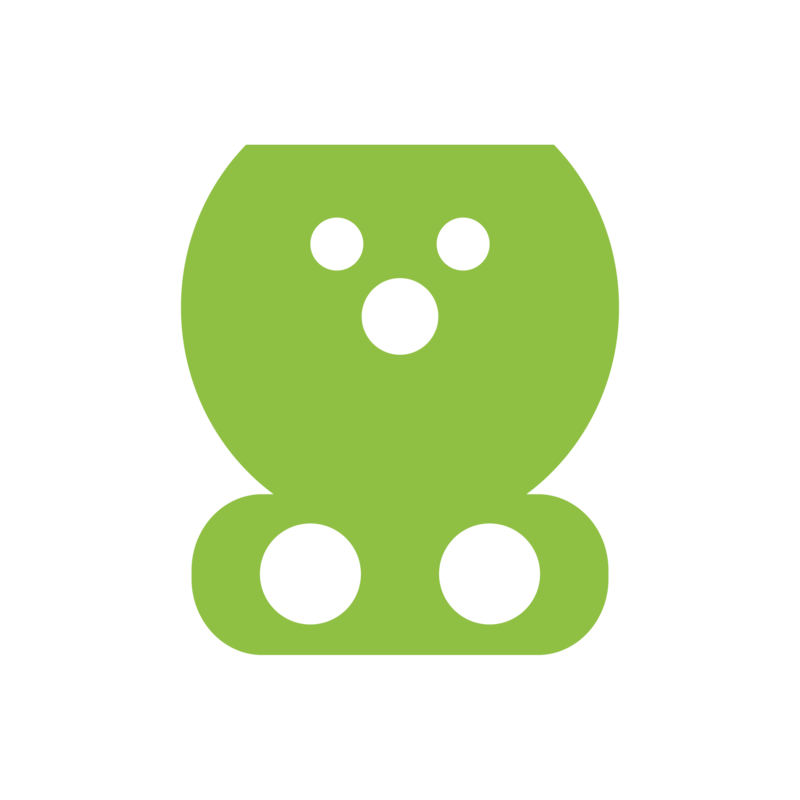 For rapid charging we show the time to charge from 20% - 80%, as charging tends to slow outside this range to protect the battery. You can charge your Hyundai IONIQ Electric with a Type 2 connector at home, work or at a public charging point. There is also a CCS connector for rapid charging. 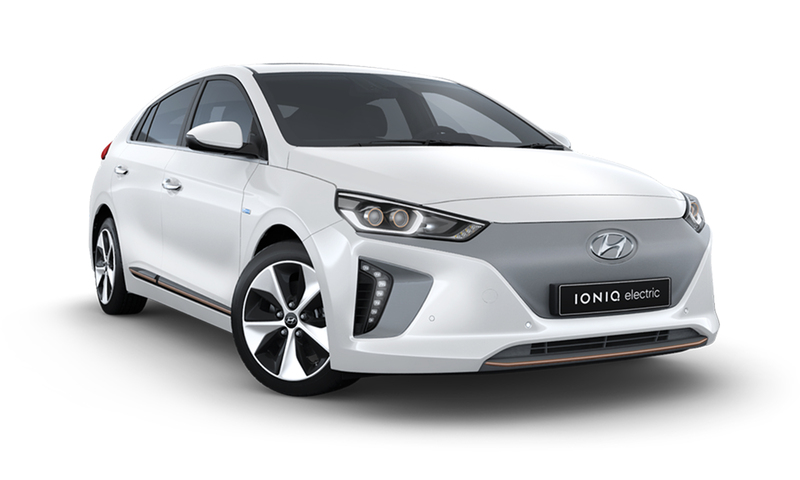 The Hyundai IONIQ Electric is only eligible for the Electric Vehicle Homecharge Scheme (EVHS) grant, but you will benefit from £0 road tax and London congestion charge.